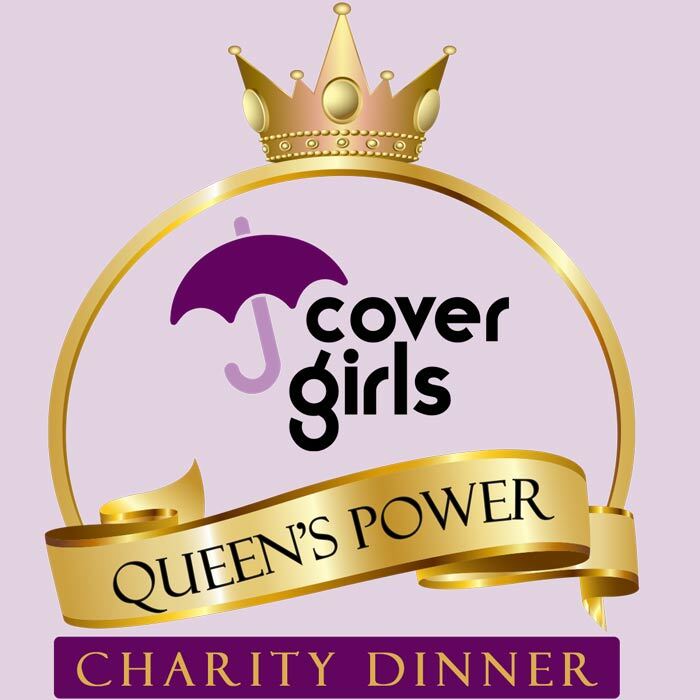 Special "Queen's Power Charity Dinner" to help women experiencing domestic violence and homelessness build new lives. Dinner to be held September 21, 2018. All tickets have been sold BUT Sponsorships are available. Cover Girls are raising funds and awareness to COVER Women and Children coming out of Domestic Violence and Homelessness. 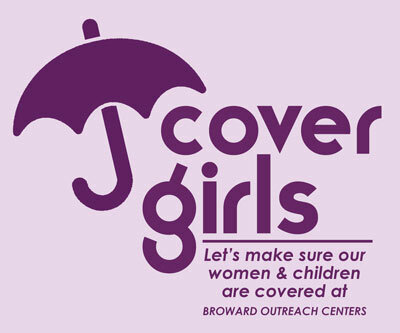 These women and children reside in our Broward Centers in Hollywood and Pompano Beach. The Queen's Power Charity Dinner is fully booked and there are no more seats, but you can still sponsor this event to help women and children in need. 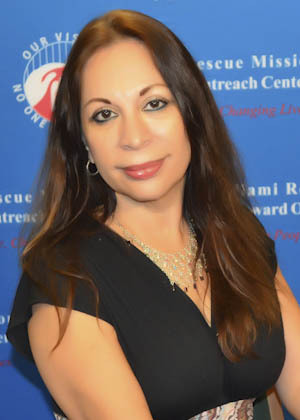 Click here for sponsorship or call Nina Corbe at 954.554.5118 or send her an email: ncorbe@caringplace.org for more information. Exciting Keynote Speaker and Testimonies! All Proceeds benefit the women and children at the Broward Centers to help them overcome domestice violence and homelessness. “I'm so excited about so many women becoming a part of Cover Girls. It's a dream come true. Consider becoming a Queen's Sponsor by clicking here to learn more about becoming a sponsor.